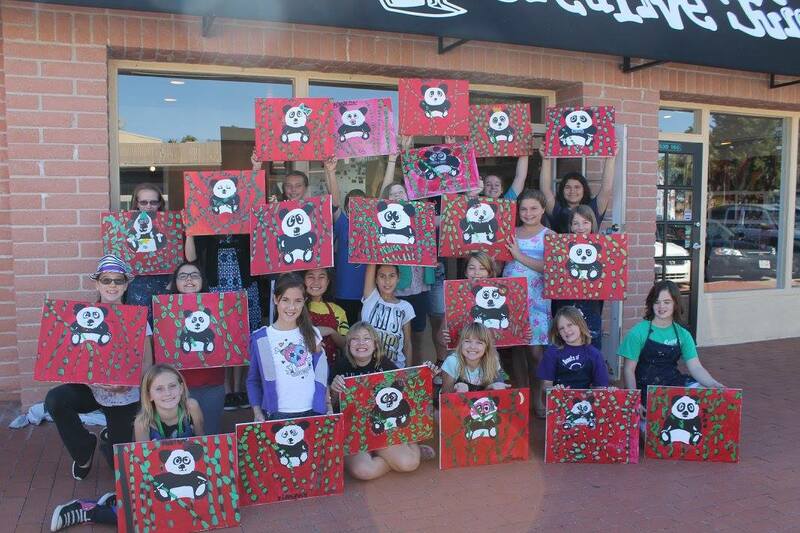 We require a minimum of 8 children for a child’s party and the cost is $20 per person for a 2 hour party. You can bring any snacks, drinks, cake, and decorations that you need to throw a great party for your child and we will open the doors 15 minutes prior to the party for setup. 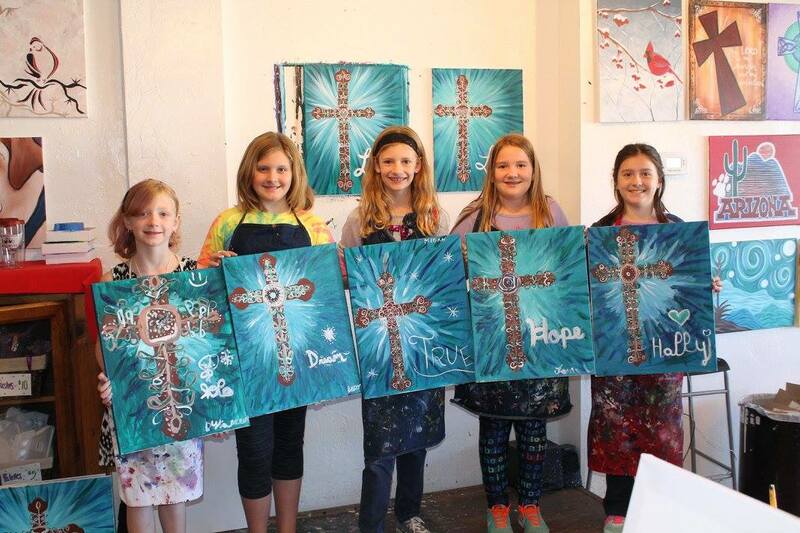 You can choose from our existing children’s paintings or for a $25 fee, we can create a special painting around your birthday theme with two weeks’ prior notice. All painting supplies and paper goods included as well as a special gift for the birthday child! Limited times available so call soon to schedule!